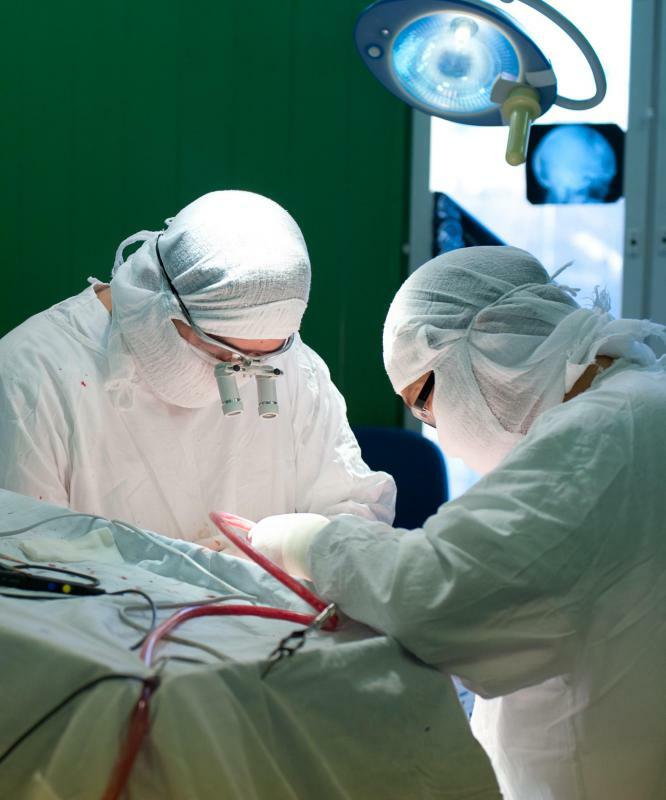 What are the Different Types of Brain Surgery? 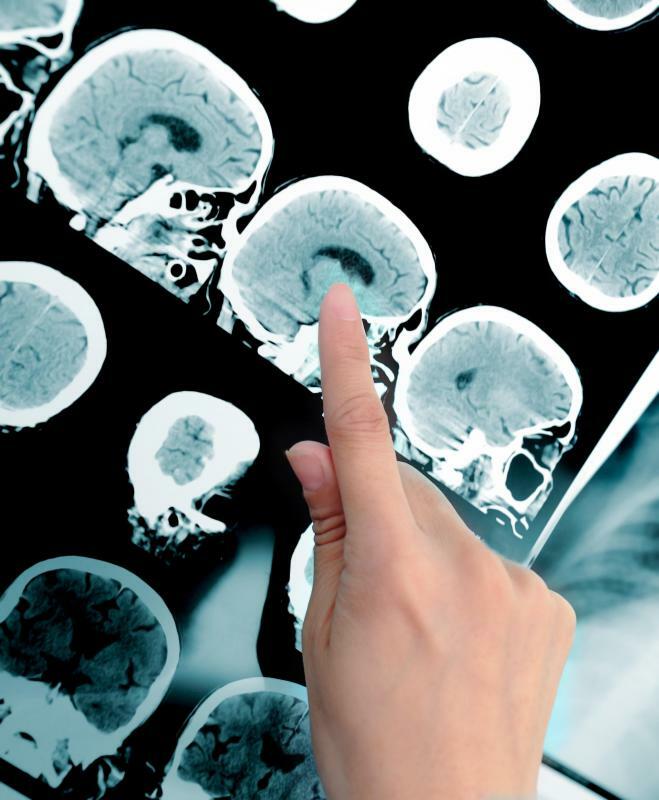 MRIs can inform brain surgeons both before and after a procedure. Brain surgery typically includes anesthesia and a craniotomy. Advanced imaging technology allows brain surgeons to perform more complicated procedures than in the past. In some cases, brain surgery is performed to balance cerebrospinal fluid. 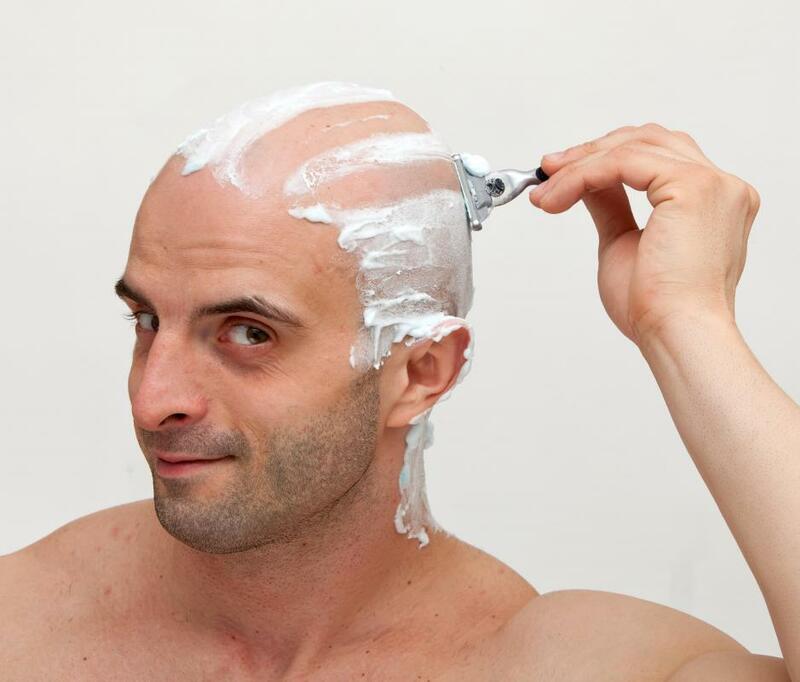 People may need to shave their head prior to various types of brain surgery. Neurosurgeons use advanced imaging to study the brain and advanced surgery techniques to treat it. There are a number of different types of brain surgery, generally classified by type and location. 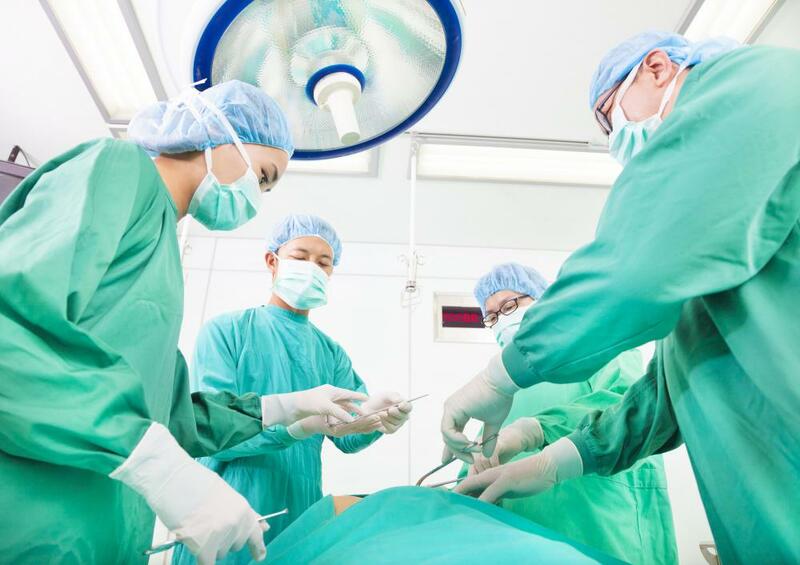 This surgery usually involves full anesthesia, a craniotomy in order to give the surgeon direct access to the brain, and then some type of procedure designed to fix an ailing brain. Damage to the tissues or fluid in the brain can lead to different types of surgery, such as alterations to the brain tissue, removal of cancers, and alterations to blood flow. 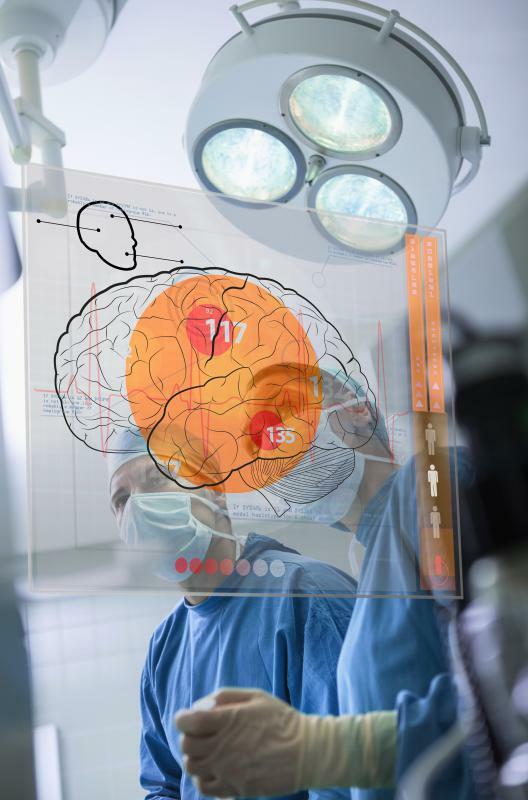 Advances in computer assisted imaging, which includes computed tomography (CT), magnetic resonance imaging (MRI), and positron emission tomography (PET), can allow neurosurgeons to perform far complicated surgeries than used to be possible. The computer-assisted imaging allows for 3-D modules to be built and help guide the surgeon during surgery. 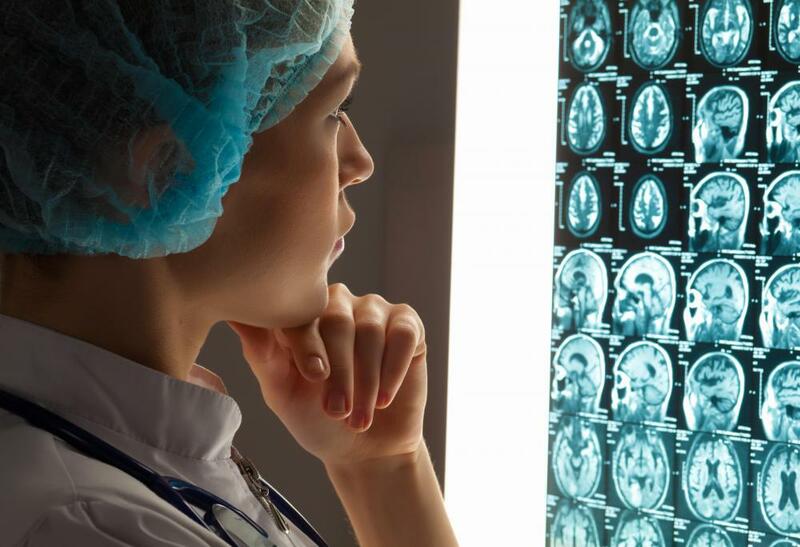 The symptoms and conditions that require surgery on the brain will vary from one patient to another depending on the condition, but some of the common symptoms include headache, nausea, drowsiness, and seizures. Alterations of the brain tissue that may require surgery can include brain cancer, infections, and oedema, which is a swelling of the brain. There are two main types of brain cancer that require surgery, primary and metastatic. Primary brain cancer starts in the brain, and metastatic brain cancer starts somewhere in the body and moves to the brain. One of the more common types of brain cancers is gliomas, which affects the cells that make up the supportive tissue of the brain. Alterations in the blood flow through the brain can lead to brain surgery when a build-up of blood in the membranes, or meninges, occurs. When vessels in the hollow spaces in the central portion of the brain bleed, which is referred to as an intraventricular bleed, would also require surgery. A stroke is another condition that can cause brain damage and surgery may be needed if a clot forms and blocks the blood flow to the brain. One of the most common types of brain surgery that is performed is due to alterations in the cerebrospinal fluid. These alterations can be caused by an infection or swelling of the brain, also known as hydrocephalus. Patients suffering from this malady often experience an enlarged head, and brain surgery is required to drain the fluid from around the brain. When brain surgery is performed, a neurosurgeon performs a craniotomy, and places the patient under general anesthesia. To perform a craniotomy, the hair on the scalp around the surgical region is shaved off, and then a hole is cut through the scalp. A neurosurgeon cuts through the scalp at the surgical region and a hole is cut into the skull to reach the brain. After the surgery is complete, the bone that was removed is replaced, the skin is stitched up, and a drain is placed inside the brain to remove any excess blood. How Much Oxygen and Calories Does the Brain Need? What Is the Temporoparietal Junction? What Is the Germinal Matrix? What Is the Dorsolateral Prefrontal Cortex? What Is the Connection between the Amygdala and Memory? What Should I Do after Brain Surgery? What Is the Connection between Brain Cancer and Headaches? yes it's possible using the high tech facilities which gives greater accuracy with precision and recovery is also fast. I have a question. I have a friend who told me he recently had brain surgery through one of his eyes and he was back on his feet in two days. If this possible? I have never heard of this. Can someone comment on this?